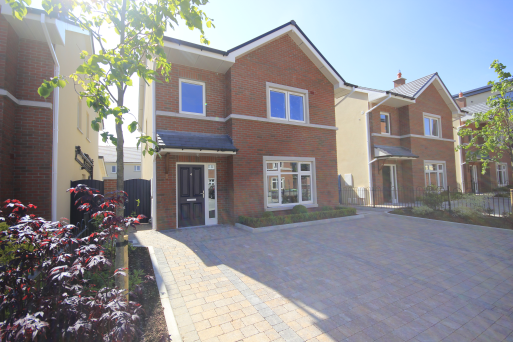 ** On view by appointment ** **All 4 bedroom semi detached houses are sold please leave your name and contact details if you would like to be contacted in case of a cancellation or for the next phases of houses** Fairhaven is an exceptional development currently offering quality family 4 Bedroom semi-detached and detached houses in a mature Castleknock setting next to the Phoenix Park and Castleknock Village with excellent proximity to the City Centre. 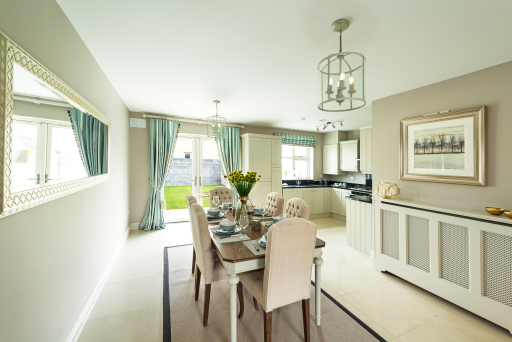 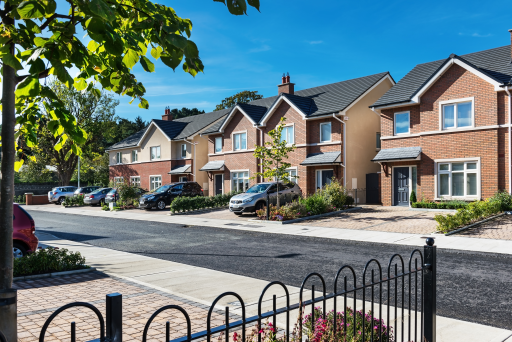 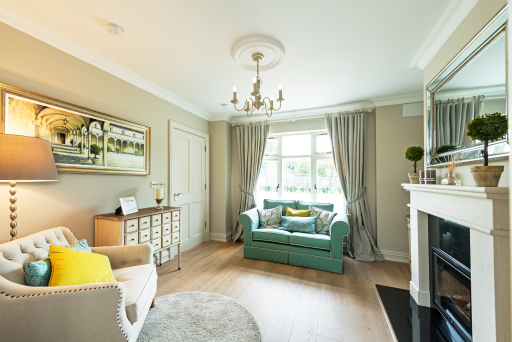 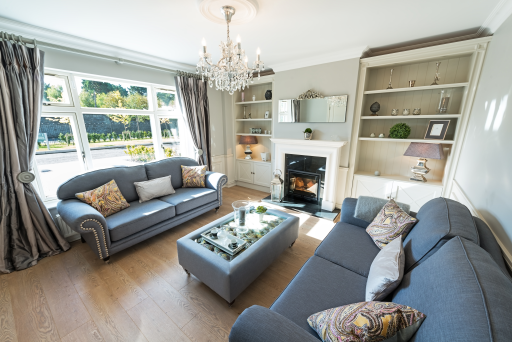 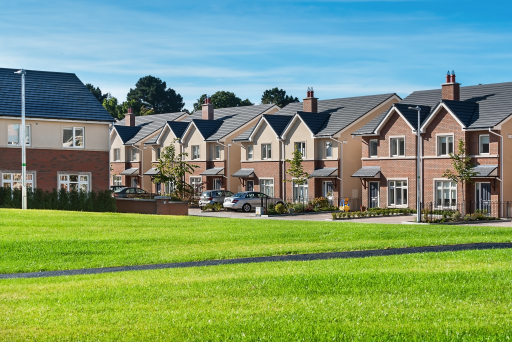 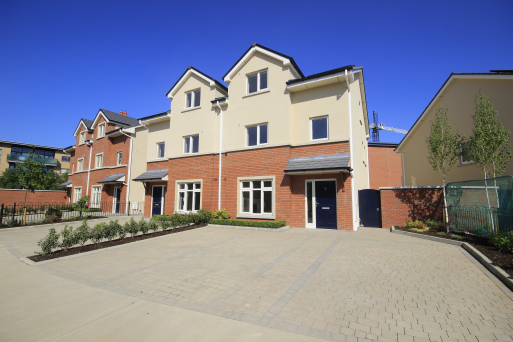 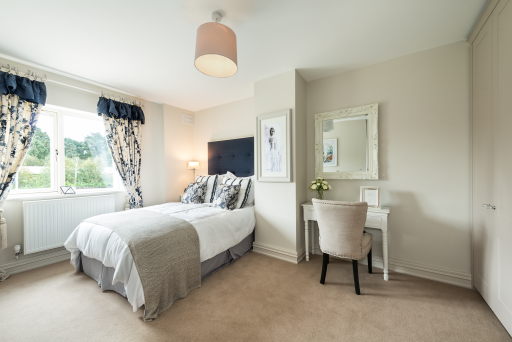 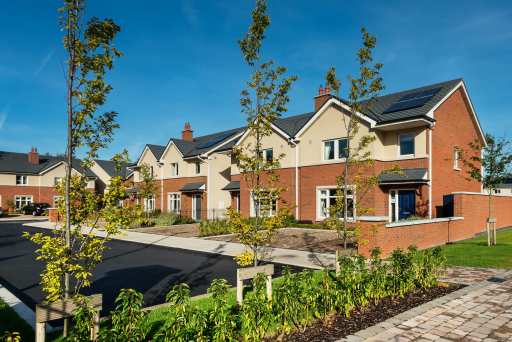 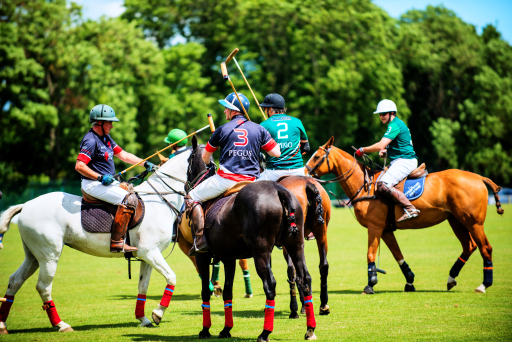 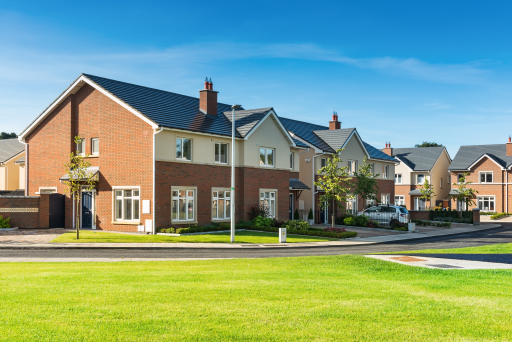 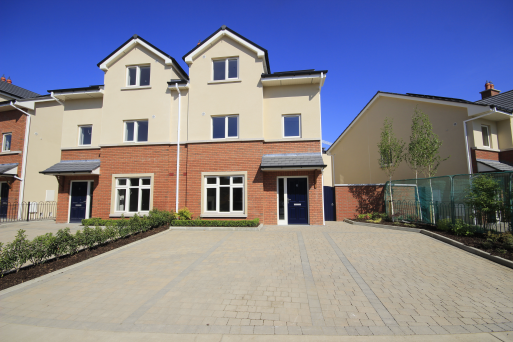 The amenities and facilities of Castleknock are of the highest order and Fairhaven is perfectly positioned within easy walking distance of restaurants, bars, cafes, boutiques and all the great amenities of this historic village. 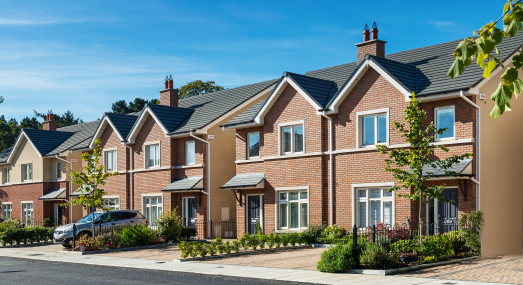 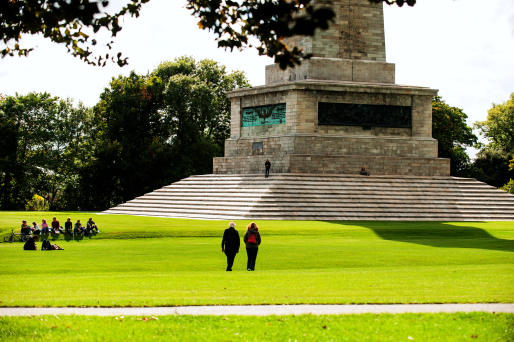 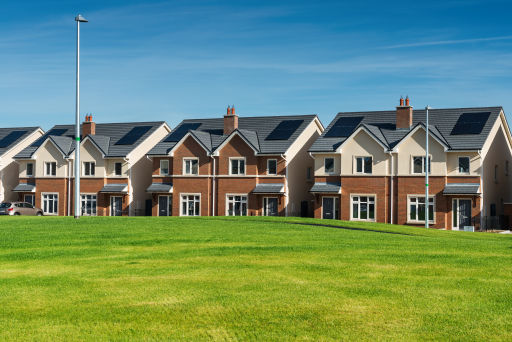 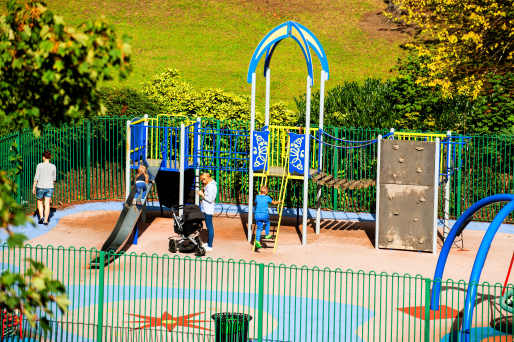 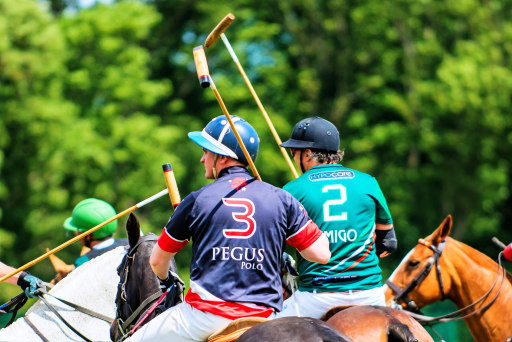 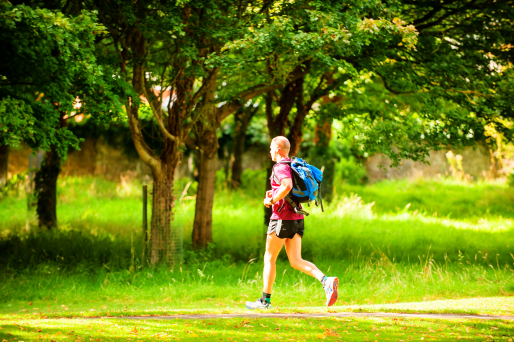 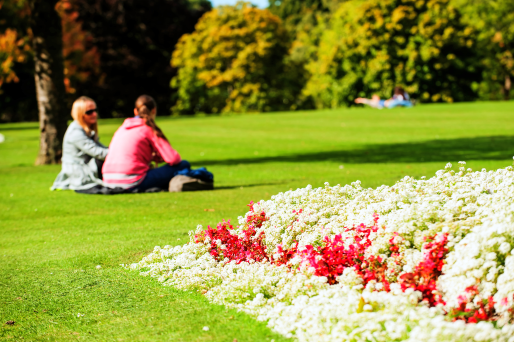 There are excellent gyms, sports clubs, hobby and interest groups as well as easy access to the amenities of the Phoenix Park and the City Centre beyond, while the local area boasts some of Ireland' s best Primary and Secondary schools. 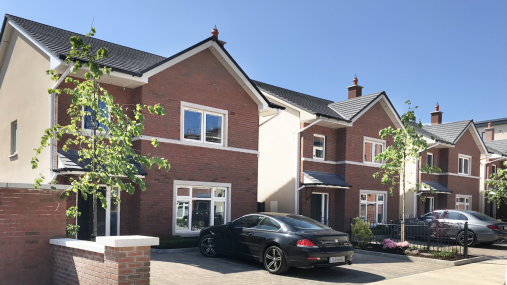 Renowned developers Flynn and O' Flaherty have created an ideal setting for family living, elegant three and four bedroom redbrick houses, beautifully presented with granite detailing. 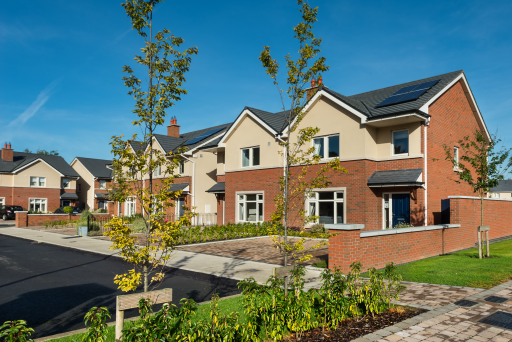 Fairhaven homes benefit from excellent energy efficiency and achieve an A3 Building Energy Rating. 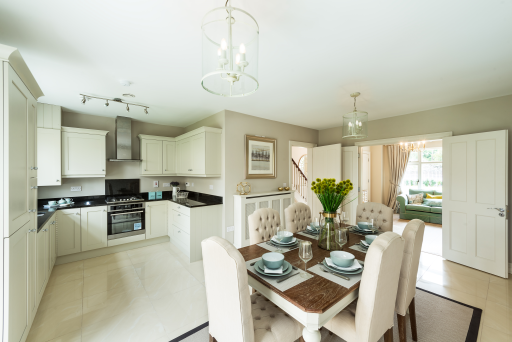 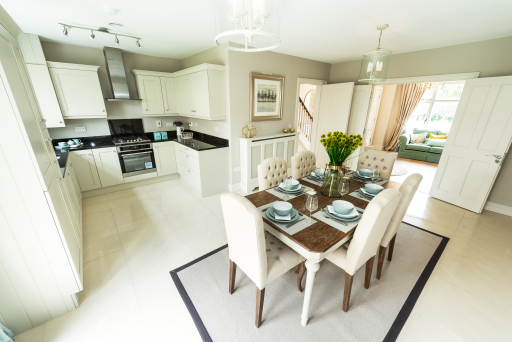 Each home boasts outstanding quality and attention to detail with beautiful hard-wearing finishes throughout. 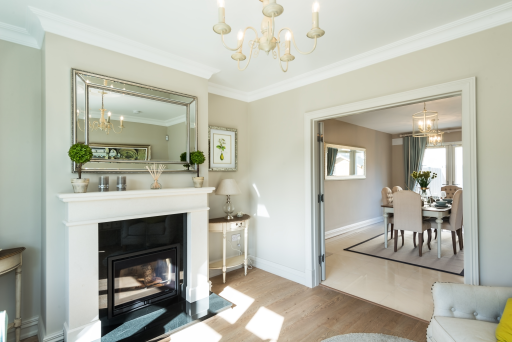 Finishes that include extensive timber panelling, radiator housing, elegant tiling, under-stair cloakroom and storage solutions, there is a large kitchen / dining room that opens to a rear garden where a generous patio provides an elegant extension of living space. 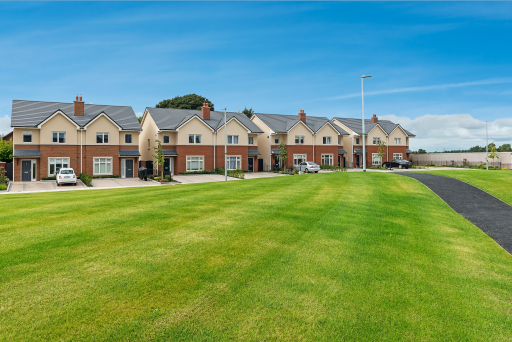 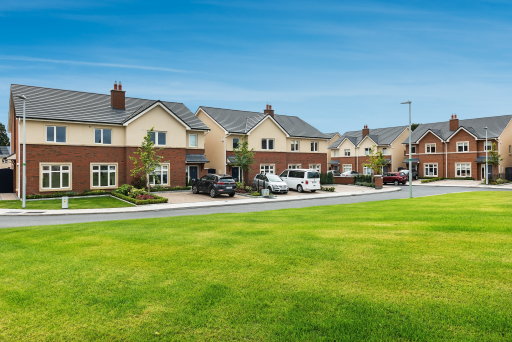 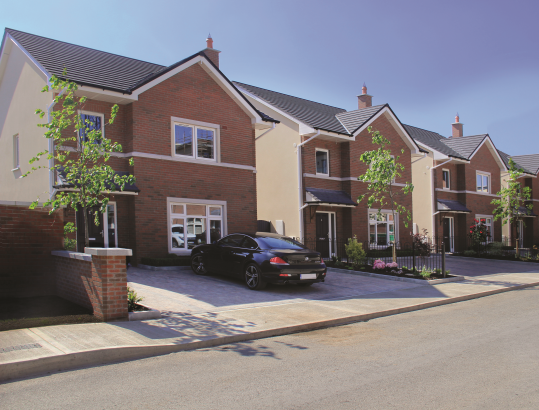 Please register your interest for the next phase of 3 bedroom houses at www.flynnoflaherty.ie, launching 2019.